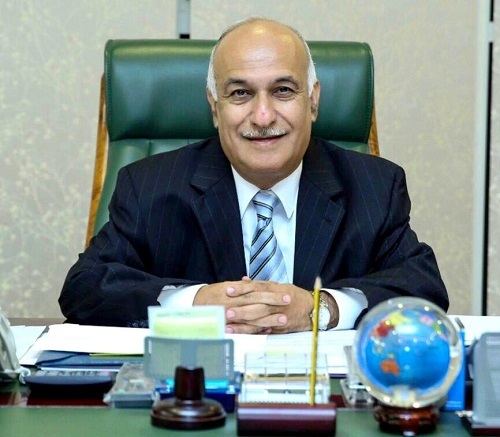 Mr. Rouhani, one of the first licensed lawyers in Qatar, is the founder of Rouhani and Co. and has over 35 years’ experience in State laws and its application around the MENA region. A Qatari qualified litigator, with rights of audience before Omani courts, He graduated with a Law degree from Sussex University in the UK and an LLM in Business Law from the USA. Practicing in a civil law Jurisdiction..
he is also well versed in the common law framework enabling him to assist international clients and firms. His clientele includes international and regional companies, he advises Multi-National companies, that have come to set up in this region on their corporate structure (AOA, Corporate Governance, Mergers and acquisition), tax planning, employment, Intellectual property protection and dispute resolution. In addition to advising corporations, Mr. Rouhani has been representing leading Insurance and Shipping companies before the courts of cassation, as well as international bank, with focus on corporate law, Mr. Rouhani has vast experience in other areas of law such as Marine law, Insurance law, banking and finance law, IP law and Criminal law. He undertakes Alternative dispute resolution cases, and also represents clients in arbitration cases in London Court of International Arbitration, handling complex legal issues in cross border settings. 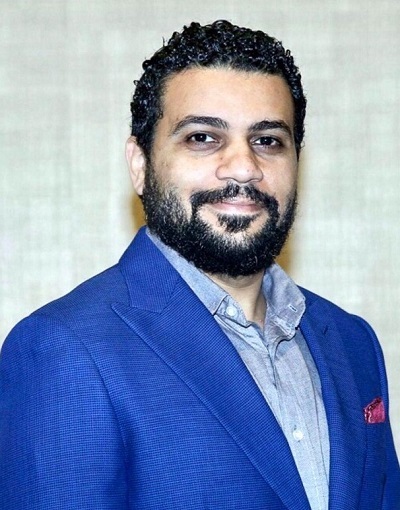 Mohammed Ibrahim, a bilingual lawyer who is registered at the Egyptian Bar, joined our firm in 2012 from Dentons (formerly Denton Wilde Sapte). He comes to us with experience in a broad range of transactions, including project finance, M & A, tenders, advising clients on IPOs, facilities, guarantees and securitization, insurance disputes etc. Mr. Ibrahim advises clients on compliance matters and is also involved in litigating disputes. He particularly focuses on Insurance disputes, corporate and commercial issues, Intellectual property and Labour disputes. 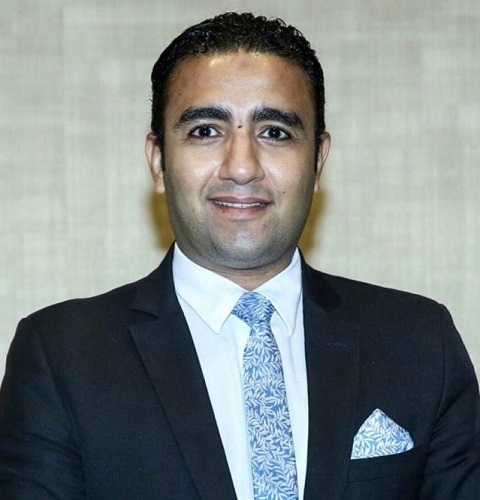 Mr. Haitham Mahmoud Ismail Khalifa is a qualified Egyptian lawyer, who graduated with an LLB degree from Cairo university batch 2005 and was admitted in the Egyptian Bar in year 2006 under registration number 335253. He began his career as a criminal lawyer with a law firm where he was responsible for handling drug-related cases, homicide division, bribery cases and embezzlement. He handles civil counseling, writing specialized legal memoranda and petitions in all aspects of Egyptian and Qatari law. Furthermore, Mr. Haitham Khalifa is a professional in corporate counsel law where he reviews and advises on contracts of employees from multi-national companies. As the experience goes by he gets the Lawyer’s degree of excellence assistance for training and judicial protection rights group. Ms. Abeer is a Qatari qualified legal practitioner in the State of Qatar with right of audience before the Qatari courts. Abeer has graduated with an LLB degree from the University of Reading in the UK, and graduated with an honor’s degree in LLM in comparative commercial law. She has over 5 years of experience in Commercial law, Family law, Employment law and Property law. She is responsible for drafting, reviewing and advising on a variety of contracts. She has advised and represented both local and international clients on matters relating to company commercial law (establishing companies, contract drafting, reviewing and advising), competition and anti-trust law, financial services, employment and family matters. Ms. Abeer is also an accredited mediator by Centre for Effective Dispute Resolution ("CEDR") in the UK. 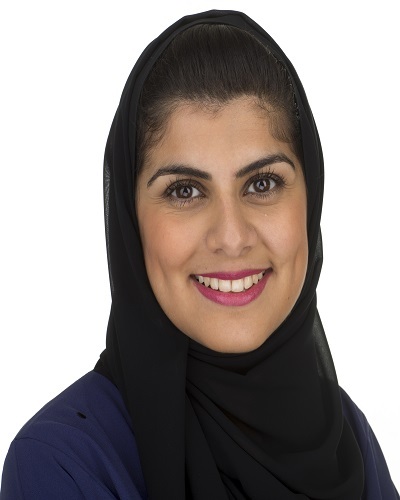 Having assisted in mediation cases in London, Ms. Abeer has experience in mediating between parties in commercial disputes. Mr. Emad holds a LLB from the school of Law at Cairo university since 1989. He has over 25 years of experience in offering legal advice and conducting legal research in Qatar and Egypt. Mr. Emad is a member of Egyptian Bar association as well as the Union of Arab Lawyers. Since 1991 he has been admitted to the Egyptian bar at Court of Appeals. 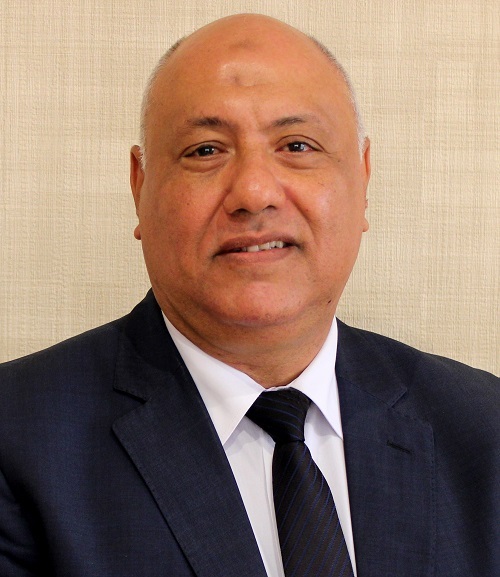 Mr. Mamdouh was born in Egypt in 1954 a qualified Egyptian lawyer, holds a LLB degree from the school of Law at Cairo university since 1977. A member of Egyptian Bar association since 1979 with overall experienced of 30 years.offering its services such as civil law, criminal law, commercial law, Mergers and Acquisition, company law and Corporate law. 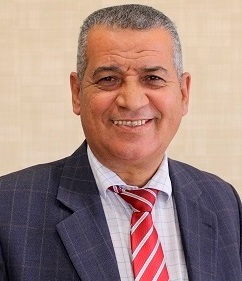 A member of Egyptian Bar association since 1979 with overall experienced of 30 years. offering its services such as civil law, criminal law, commercial law, Mergers and Acquisition, company law and Corporate law. © 2015 . All rights reserved. .